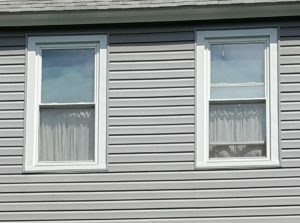 Novelty Vinyl Siding - R.G. Penfield & Sons, Inc. Installing siding to any type of home, barn, garage or commercial building is a job for the pros. 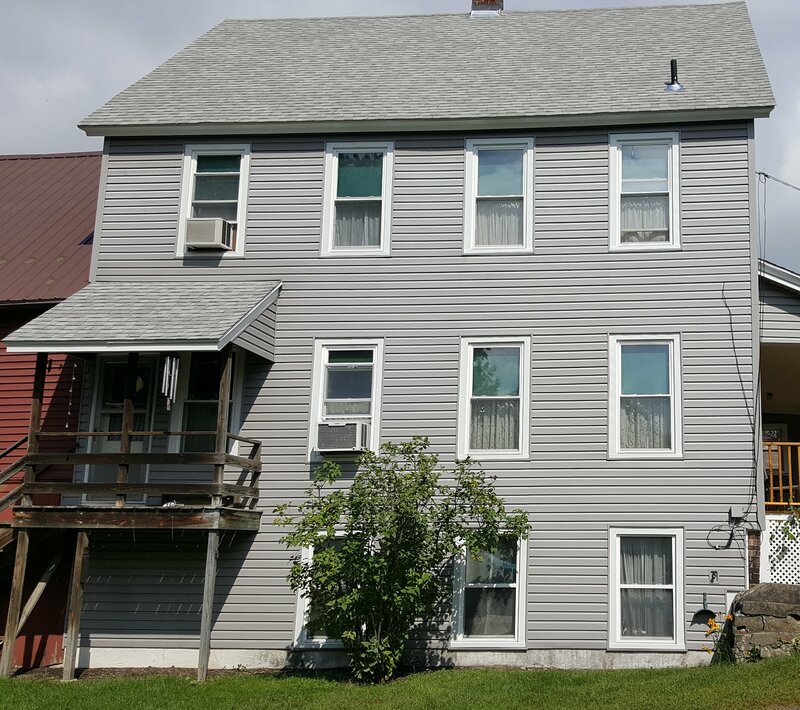 Whether it be quality cedar clapboard siding, cedar shake siding, durable vinyl, solid board siding or fiber cement composite siding, Penfield handles them all. With decades of experience, no job is too small, too large or too intricate. If your job involves a transition from say cedar shakes to clapboards, the transition must be clean, sound and properly flashed. Siding around porch roof or bay roofs need special attention to flashing to avoid leaks which can cause hidden damage and rot over time. Fair and honest prices, professional workmanship, best construction practices, your local siding experts are at R.G. Penfield and Sons, Greenfield, MA. We are the leading building contractors in Franklin County, and a local family construction company providing the highest quality services to the communities of Western Massachusetts and Southern Vermont since 1970.